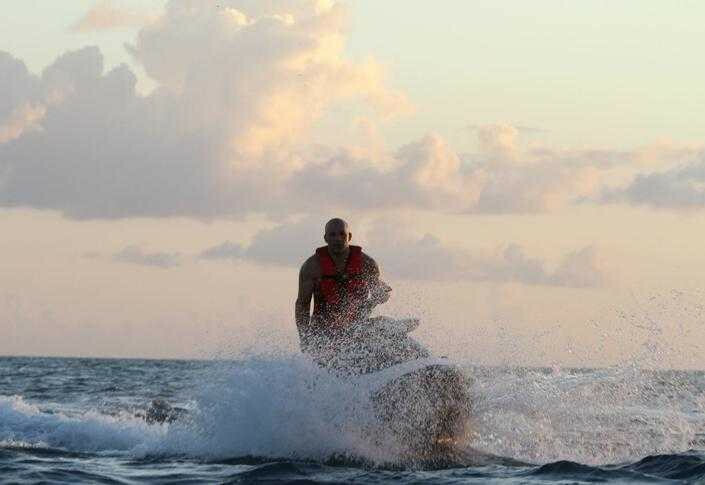 An exciting ride to get your adrenalin pumping. 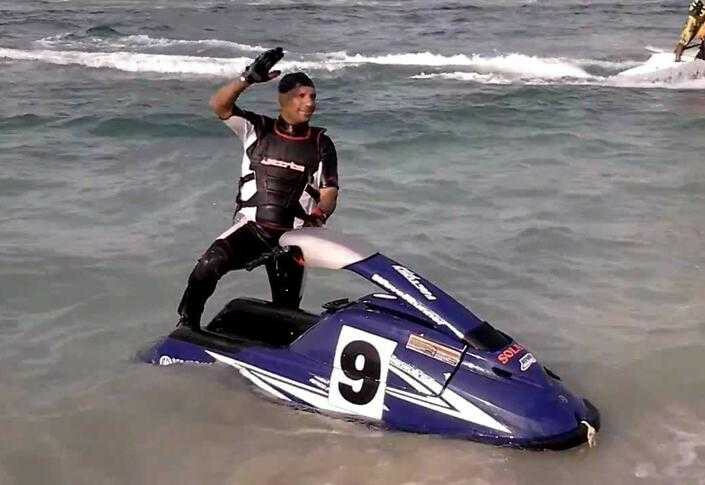 Climb aboard, start and twist the throttle, next thing you know you’re flying across the water spraying water on other riders every time you shift your body. 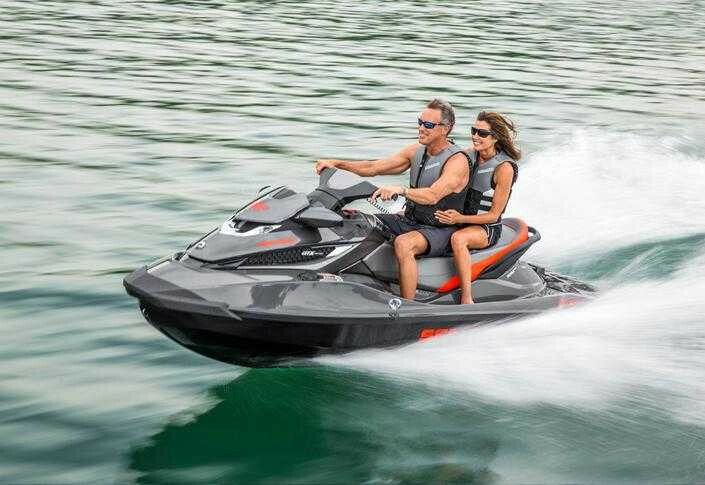 A ride that provides fun and good times for people who love adventure. 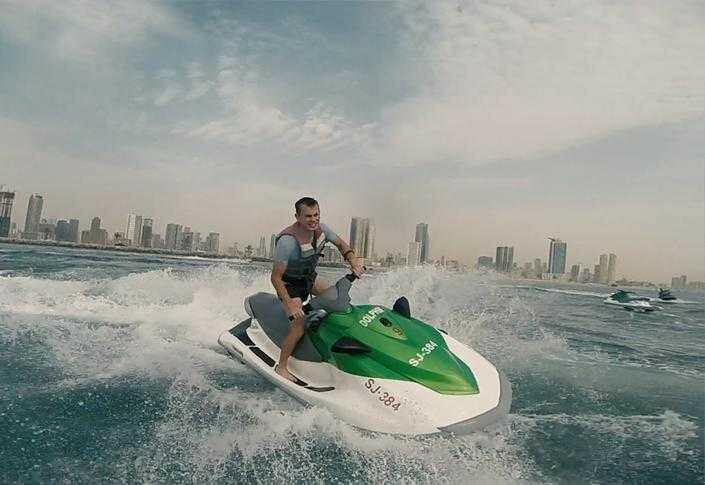 Contact Us For Jet Ski in Dubai today to schedule the most exciting part of your visit. Our friendly representatives are available to assist you. 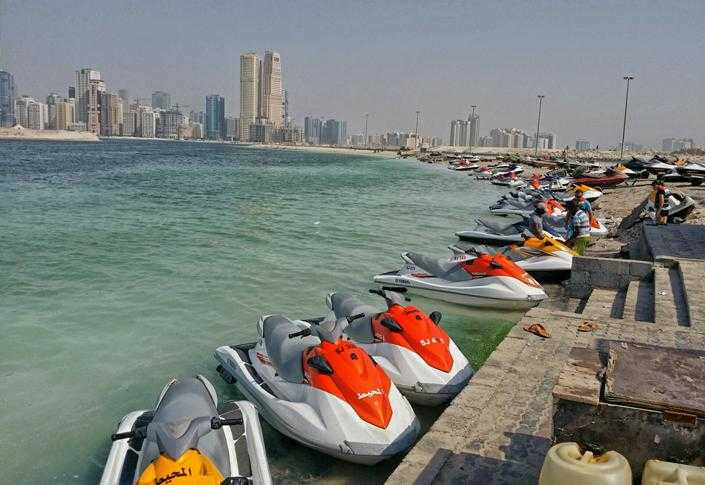 Please note the jet skis and passengers are not covered by insurance and the guest may be required to pay damages incase of an accidents involving the jet skis. 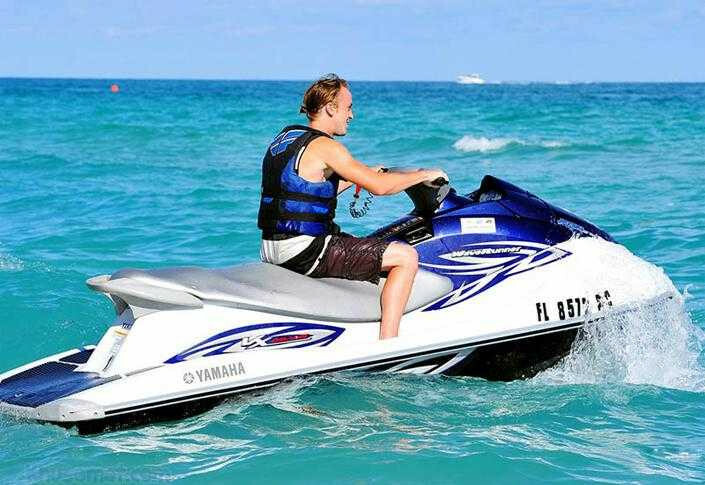 A towel and beach wear would be very helpful if carried on the tour.